When you make a decision to “Pack for a Purpose,” you automatically bring loads of joy to the hearts of children in need. 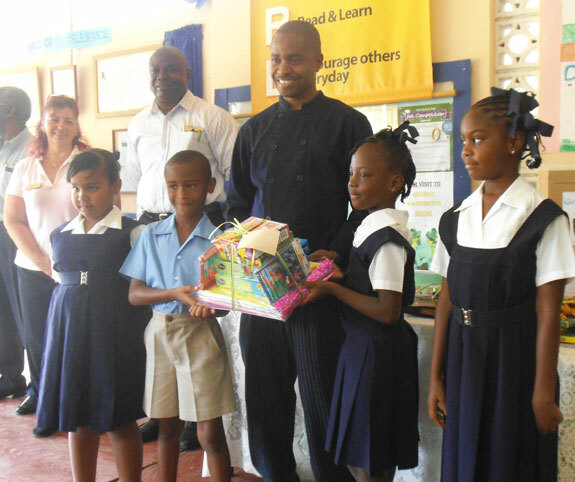 It’s this very need that has propelled management at Sugar Cane Club Hotel & Spa–an intimate, adult-only boutique hotel located in Maynards, St. Peter, Barbados–to join forces with Pack for a Purpose in an effort to bring absolute joy to the children of the Roland Edwards Primary School. We are thrilled to be a member of the Pack for a Purpose initiative. After all, this affords travelers the opportunity to make lasting impressions on the hearts of children in need. It’s quite simple! 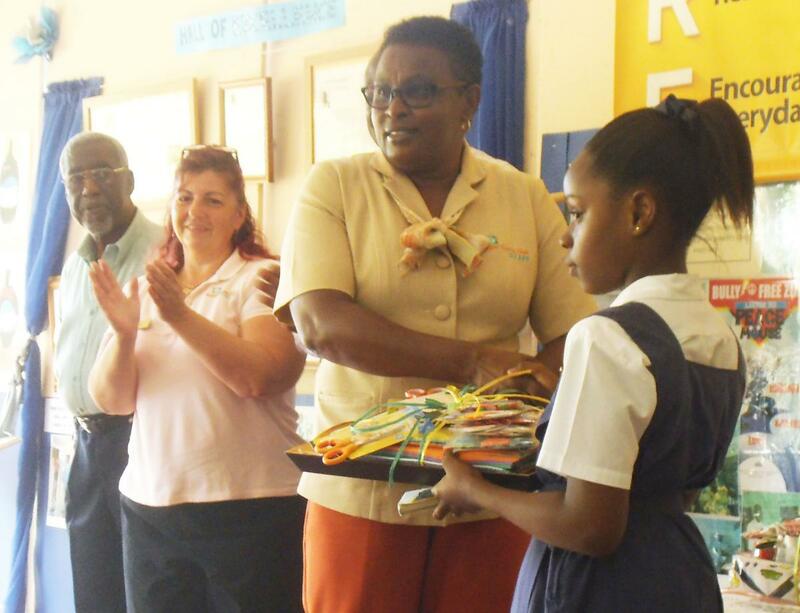 All you do is pack a few school supplies when you travel to our island and we, in turn, present them to the above-mentioned school, which we have adopted as part of our community project. To date, we’ve received a substantial amount of donations (from resident guests and visitors staying nearby) that see we are part of the program. We would like to take this opportunity to say a heartfelt and sincere thank you to our past, present and future contributors. As always, we at Sugar Cane Club Hotel & Spa welcome your donations. Being a guest at our boutique hotel is not a prerequisite for giving, but when you do, you are making a huge impact to those who receive; anything from pencils to a calculator can help a student. We also wish to thank Pack for a Purpose for their initiative. 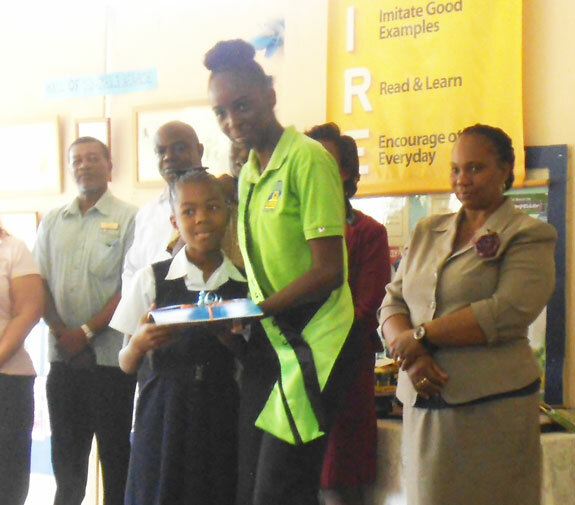 The supplies that our guests bring afford the students at Roland Edwards Primary School the opportunity to have the tools they need to participate effectively in the classroom. Pack for a Purpose’s diligence and loyalty to such a venture is truly admirable and we look forward to a stronger alliance in the future. Something so simple and yet so impactful is certainly worth packing more for.